A Burger King restaurant logo in Philadelphia, Oct. 21, 2016. 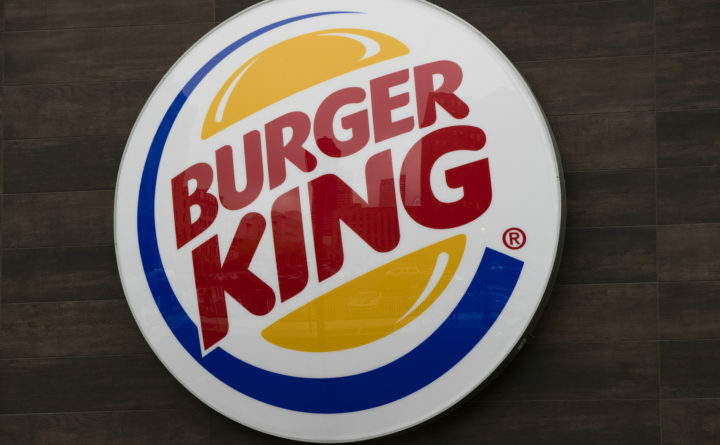 The group will send letters to eight fast-food companies — including Burger King, Dunkin’ Donuts, Panera and Wendy’s — requesting information about “no-poaching” agreements that bar or restrict managers from hiring workers at another store in the same chain. “No-poach agreements unfairly limit the freedom of fast-food and other low-wage workers to seek promotions and earn a better living,” said Massachusetts Democratic Attorney General Maura Healey, whose office is leading the probe. Sens. Cory Booker, D-New Jersey, and Elizabeth Warren, D-Massachusetts, said in March they would introduce legislation to make no-poaching agreements illegal, calling them an “anti-competitive” practice. A Booker policy aide estimated 70,000 fast-food restaurants would be affected by the bill, which has been dead-on-arrival in the Republican Congress. The efforts to tamp down on no-poach clauses also reflect concerns about the role of “monopsony” power — a monopoly held by a purchaser or employer, rather than by a seller — in restraining wages. Paychecks for most American workers have stagnated despite low unemployment and high economic growth, leading some economists to blame weaker union rights and other constraints on worker power.